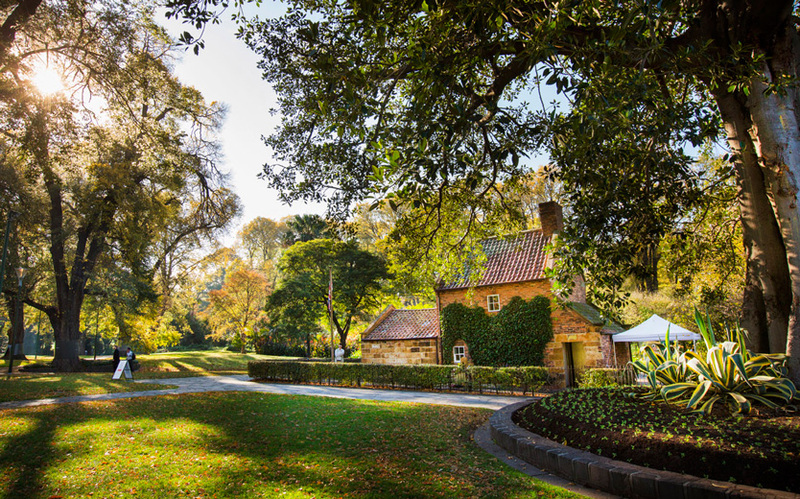 A visit to historic Cooks' Cottage, situated in the beautiful heritage-listed Fitzroy Gardens, is a must when exploring City of Melbourne. 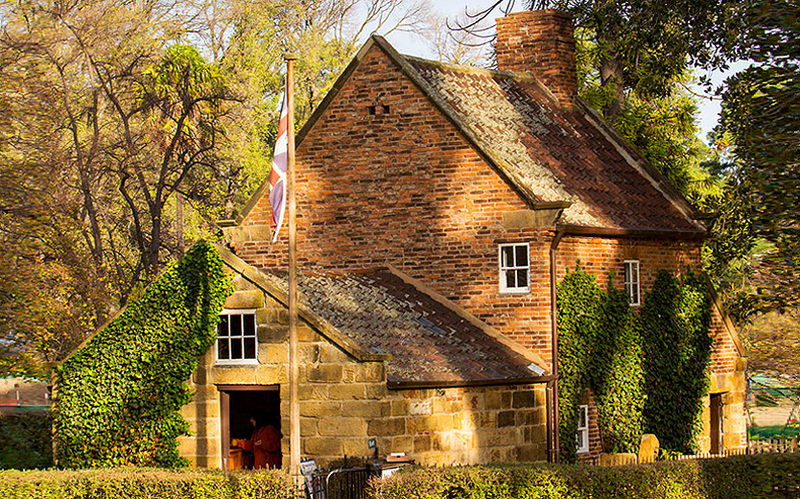 Built in 1755, Cooks' Cottage is the oldest building in Australia and a popular Melbourne tourist attraction. 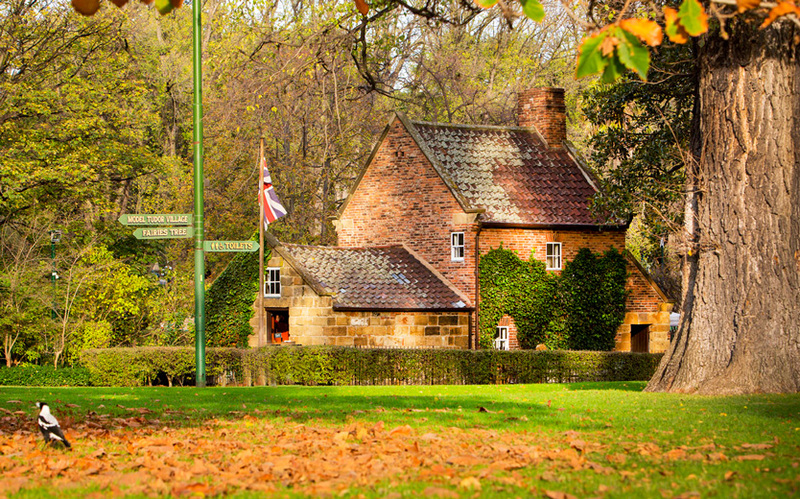 Originally located in Yorkshire, England, and built by the parents of Captain James Cook, the cottage was brought to Melbourne by Sir Russell Grimwade in 1934. It was purchased for 800 pounds, which is equivalent to $72,000 today! Astonishingly, each brick was individually numbered, packed into barrels and then shipped to Australia. Even the cottage’s original ivy was transported from England, and still flourishes on the cottage’s walls. Combining modern interpretations of Captain Cook's adventures, centuries-old antiques, a delightful English cottage garden and volunteers dressed in 18th century costumes, Cooks' Cottage is a fascinating step back in time. Tickets can be purchased here at the Visitor Centre. Entry to the cottage includes a comprehensive fact sheet, available in English, Cantonese, Mandarin, Italian, Spanish, Russian, Thai, Indonesian, Japanese, German, French and Korean. Cooks’ Cottage Easter Adventure 6 – 22 April. Children hunt for answers in a fun-filled and interactive adventure, with a special treat on completion. The activity is self-led and suitable for primary school aged children.